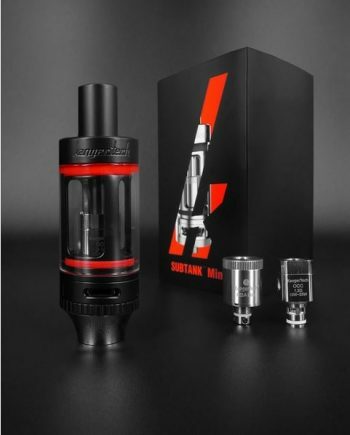 100% AUTHENTIC SMOKTECH. 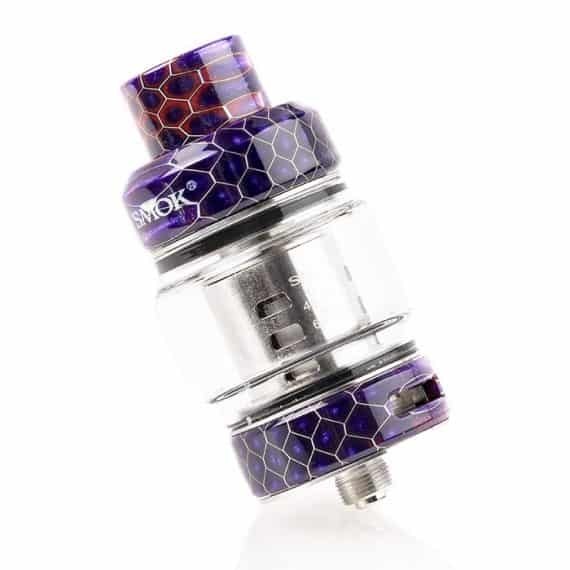 SMOK has built upon the High Wattage Sub-Ohm Prince Tanks with the RESA Prince Tank. 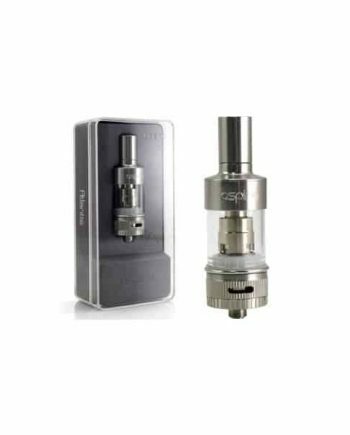 The RESA Prince is still a cloud chasing tank that uses the Prince Coils, and focuses more on outstanding flavour at high wattages! 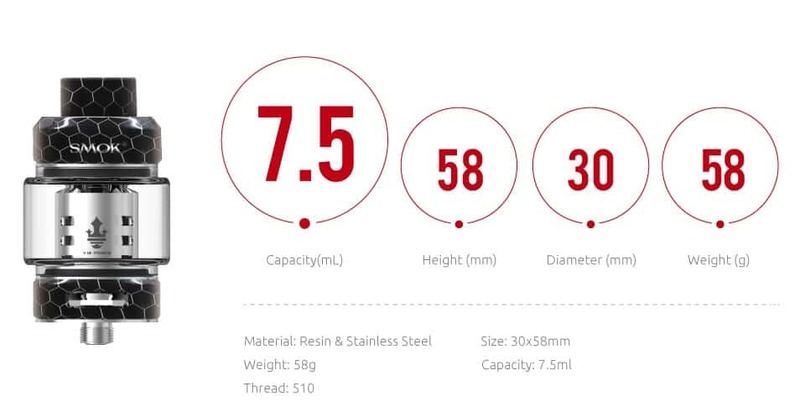 With a Bigger 7.5mL Tank Capacity than the TFV12 predecessor, due to its bubbled glass, the RESA Prince will keep you vaping longer than any other tank on the market! SMOK’s uses a new Top-filling mechanism that is updated with a new Threaded Filling Mechanism, for easy and secure refilling of the 7.5ml Tank Capacity. 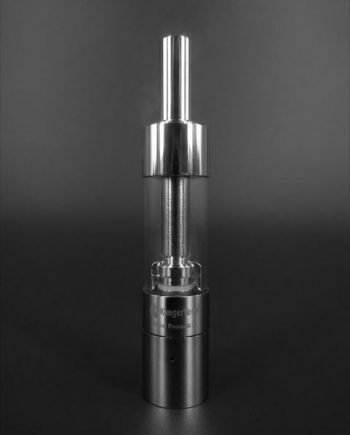 The RESA Prince uses a wide open airflow design, which effectively keeps the tank cool under high wattage loads. 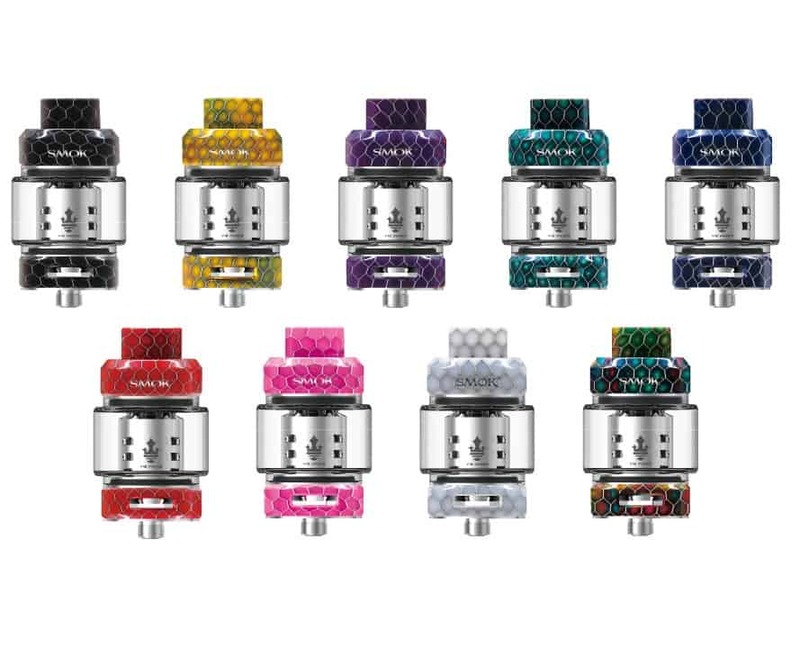 The RESA Prince uses the same Wide Bore Delrin Drip Tip size as the TFV8 and TFV12, allowing you to use all of your favourite 810 size Drip Tips. The RESA Prince comes with a custom Honeycomb Resin Wide Bore 810 Drip-Tip for a stylish look. 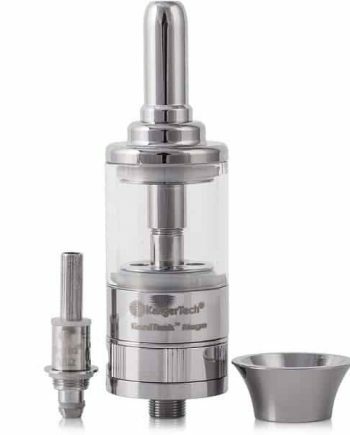 The RESA Prince measures 30mm Diameter at it’s widest point, and Tapers down to 26mm at the Base, to maintain a flush look on standard Smok devices. 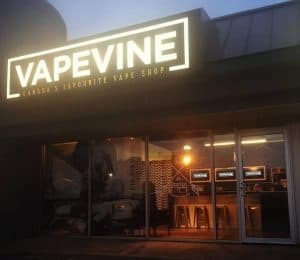 4 coil options available. Non-adjustable (Protruding) 510 pin. Comes in: White, Black, Red, Green, Blue, Yellow, Pink, Purple and Rainbow 7 Colour.